Our specialties include corporate transportation, airport service, wine tours, weddings, prom and graduations, birthdays, anniversaries, concerts, sporting events, casino, night club, or an elegant night out on the town. Let Celebrity do the driving while you enjoy your special event. Large or small groups Celebrity can handle all of your needs. Talk to one of our representatives today. Celebrity earned its name from looking after the best. Celebrity Limousine takes great pride in going beyond your greatest expectations to ensure that all of your needs are met and surpassed. We believe that, in order to fulfill your expectations, we must deliver only the finest and most up-to-date fleet of vehicles and service allowing our company to build a quality relationship with our clients. We expect our clientele to seek only the best in transportation and that is what we deliver. We are confident that no other service can provide more attention to your transportation needs better than Celebrity Limousine. All of our Chauffeurs graduate a Chauffeur Training Program. Our Fleet of vehicles is very diversified to better accommodate all of your requirements. 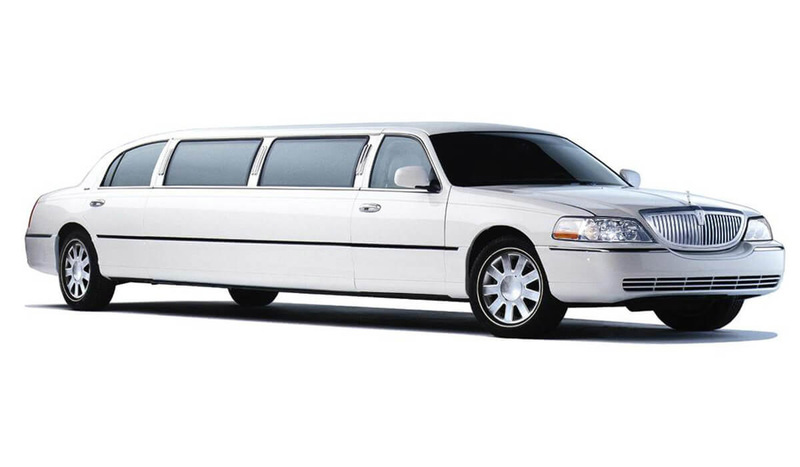 From corporate Sedans to large buses, Celebrity Limousine will look after your needs. We have been doing so since 1990. Why We’re Better Than the Rest? More than 25 years (29) in the business. We have received the top awards from The Hamilton Spectators Readers Choice and the CHCH Business Excellence awards. 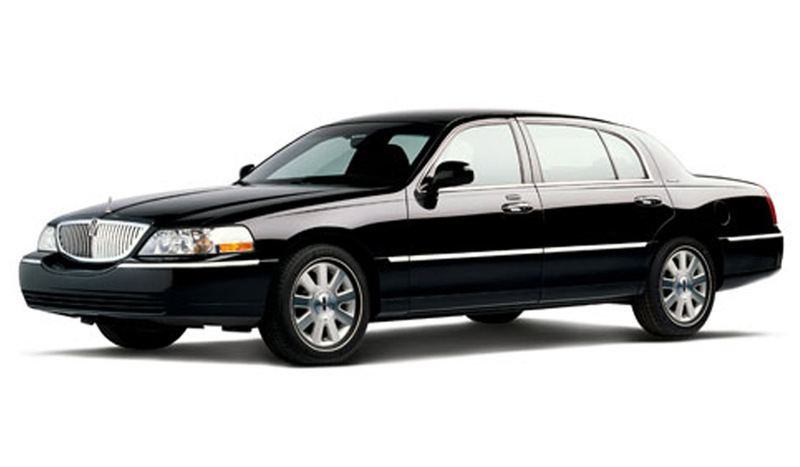 We are Southern Ontario’s #1 Limousine Service. 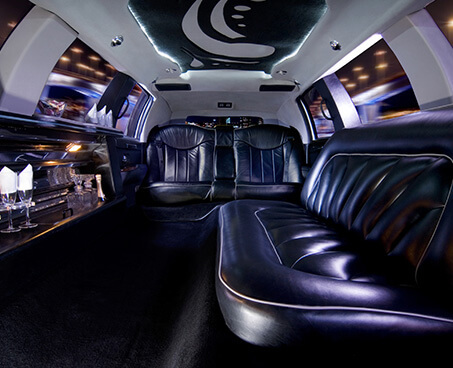 Celebrity Limousine services Southern Ontario, in the spirit of meeting your needs as effectively as possible, we are flexible about the destinations we drive to. 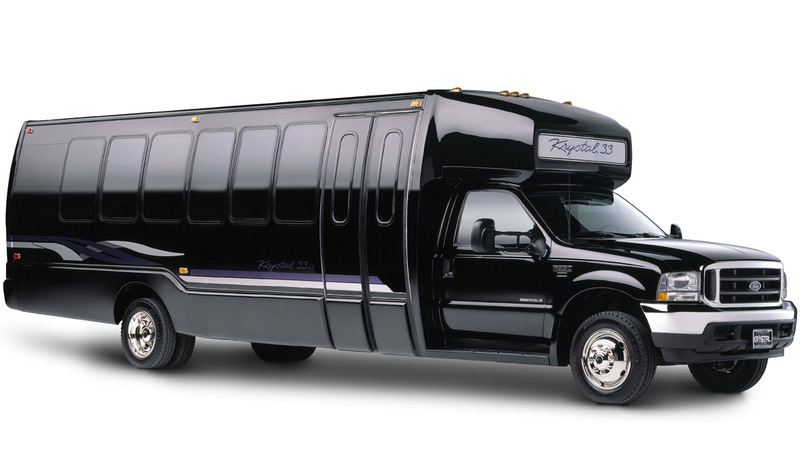 Whether you are entertaining existing or potential clients or just travelling from one party to the next, we have the party limo bus for you and your friends and family. Business Meetings Arrive at your next meeting prepared and relaxed…and in style. We also offer Airport Services We can have you to all of the local airports on time and without stress. See if we have any positions opened now!